Have you ever seen a portable vacuum sealer on a boat, or in a truck, or in a car? 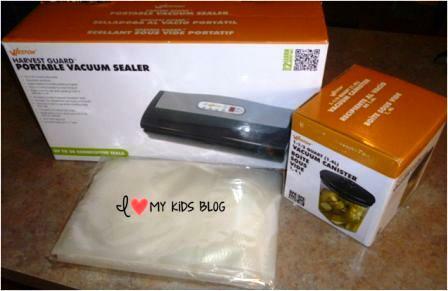 I know I haven’t until I saw this awesome Harvest Guard Portable Vacuum Sealer from Weston! It can be used at home, of course, but it has a few features that make it’s portability outstanding! It has a digital display, different modes, accessories, and seal time can be manually adjusted! You can choose just seal mode which works for sealing softer things, like a bag of rolls. You can choose pulse mode which seals moist or delicate foods. I couldn’t wait to get this thing out of the box and give it a try after reading about it’s cool features! 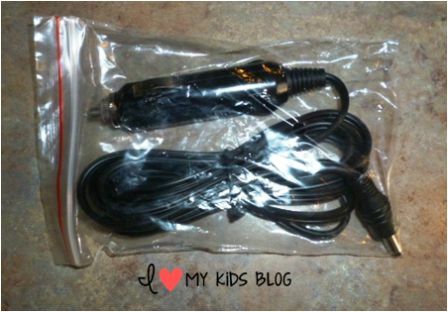 The cord can stay tucked away nicely under the vacuum sealer when not in use or if I am using it on the go. The backside has a convenient handle making it easy to take on that hunting or fishing trip! Cool! The Harvest Guard Portable Vacuum Sealer comes with a 12V adapter so it can hook into a boat, truck, car, camper, etc and have the power to seal on the go! I’ve never seen anything like this before! 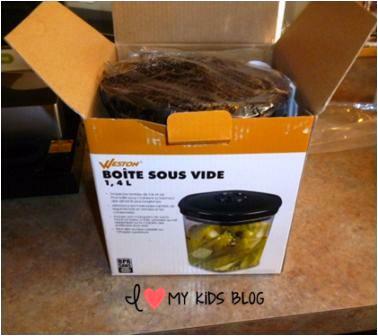 This isn’t your average vacuum sealer! 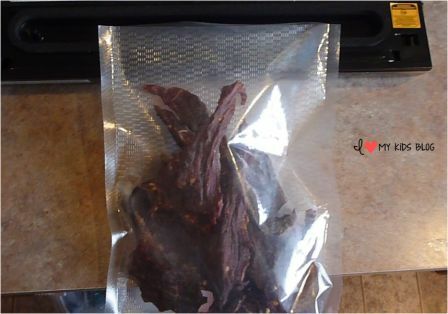 All Weston Vacuum Sealers are “out of chamber sealers” which means the end of the bag is the only thing that goes into the sealer, the food items are always located outside of the sealer…this is important to know, because ONLY textured/embossed bags will be compatible. Weston sells different sized bags that will work for their sealers, so they aren’t hard to locate. This particular sealer can do up to 50 seals in a row! Wow! 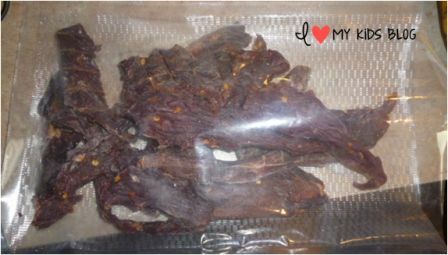 My husband made some jerky this year from an animal he got during hunting season. It’s pretty tasty so we want to ensure it’s freshness! 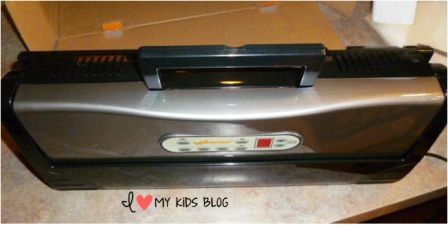 My husband made a video of the Weston Harvest Guard Vacuum Sealer doing it’s sealing! Check it out below! You can hear the volume of the machine, see it on’y takes a few seconds, and how well it works! 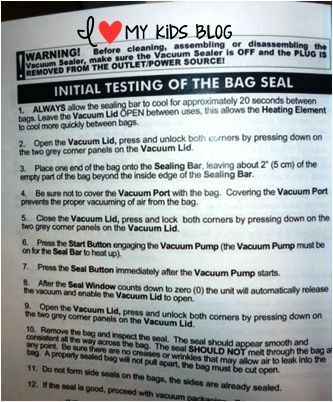 The portable vacuum sealer came with a user’s guide. They had some very helpful tips and tricks on how to use the vacuum sealer properly. I highly recommend taking the time to read them! We also received the 1.5 liter canister to try out. We made some antelope snack sticks a few weeks ago and tried storing them in mason jars in the freezer. Within the week they had frost on them! We worked way too hard on those snack sticks to have them taste like freezer burn! My husband was so anxious to salvage the snack sticks that he gave the canister and the vacuum sealer a try today! Check out the video! 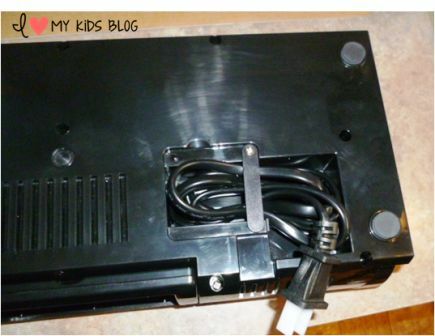 Over all, once we read the instructions and gave it a try, I’d say it was super easy to use! I know we will get a lot of use out of this machine at our house! 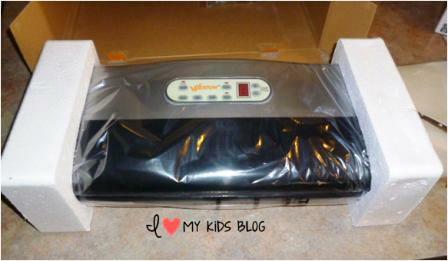 We hunt and garden and have wanted a vacuum sealer to preserve our food for a long time. The Harvest Guard Portable Vacuum Sealer retails for $149! The awesome folks at Weston have given me a special coupon code for my readers! It is for $50 off the Portable Vacuum Sealer ($149.99 reg, now $99.99) and it will expire 12/31/15. HOLY COW!!!! What a great deal! I’d run over to their site right now and order one at that price! The portability on this machine makes it even better than the competition in my opinion! If you had this awesome sealer, what would you seal first? Leave me a comment below letting me know! I love to read comments!